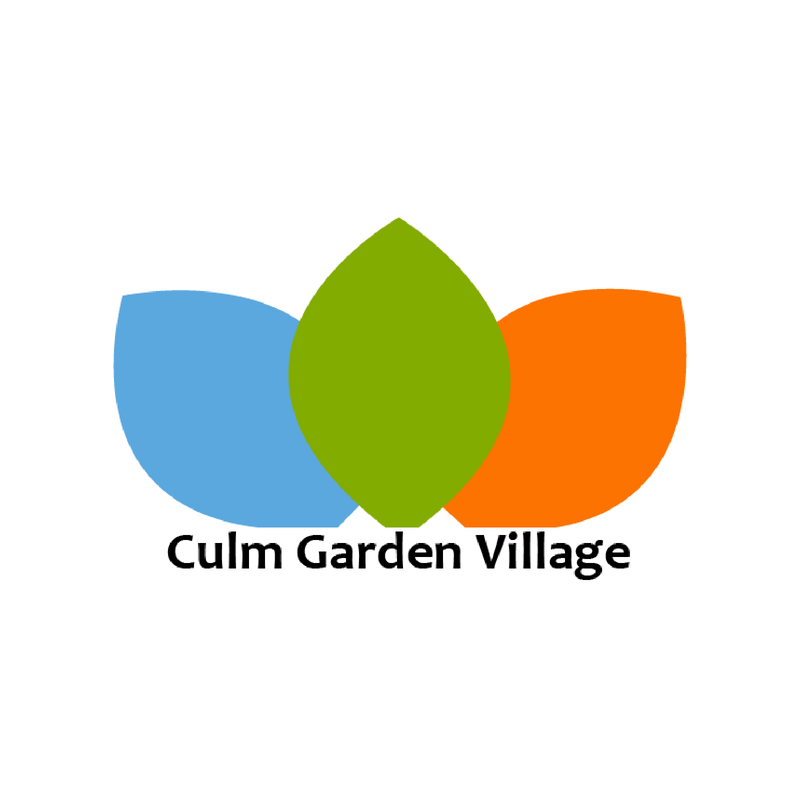 Please note that following comments from Cullompton Town Council and Kentisbeare Parish Council, this survey has been amended to make it easier to use. Whilst the questions remain essentially the same as in the consultation material, the wording and numbering have been changed. Any questionnaires that have already been completed using the old format will still be valid.